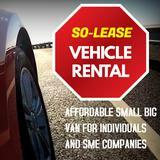 Sell Your Vehicles With Good Price! RENEW COE at good rates! 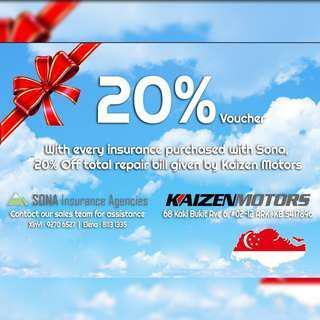 As a good gesture, kindly contact our officer for the discounted coupon code for 20% off servicing, insurance and also vehicle repairs! Pm us for details! Quote Cheap Insurance! 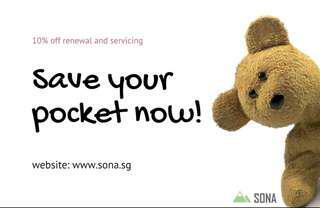 Quote to believe it :) www.sona.sg Welcome dealers, agents and motor owners! 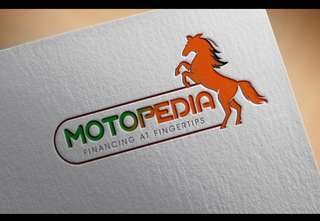 Looking for rental or sales of your horses?